While Valentine’s Day may now be behind us, another holiday is just on the horizon: Presidents’ Day! But why wait until Presidents’ Day for the savings to start? I have your Insider Scoop on the savings you can find starting today at Macys.com. What exactly are these savings, you ask? 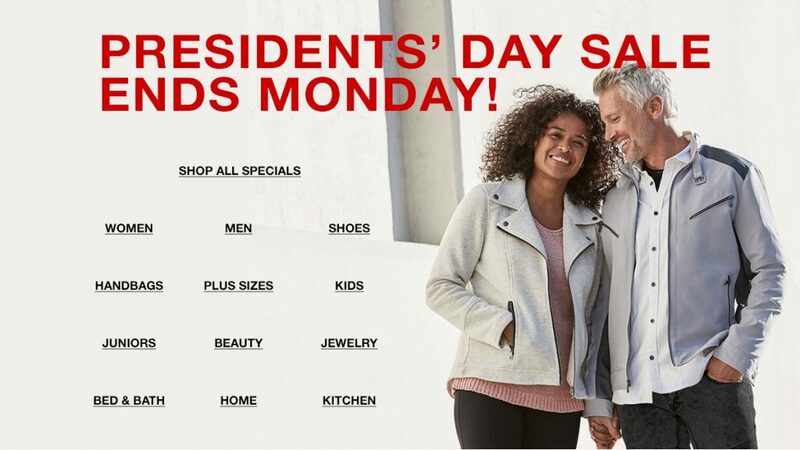 Many of your favorite brands will be an extra 20% off their already low Macys.com prices through Presidents’ Day.